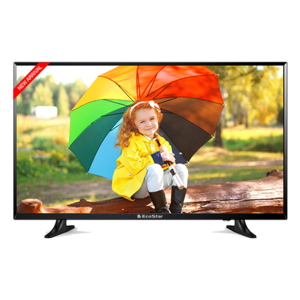 The EcoStar 40U852 is one of the most affordable 40-inch Smart TVs that are available in Pakistan. Coming packed with a quad-core processor, and image refining algorithm, and the Motion Reality engine, the EcoStar 40U852 provides excellent value for money. 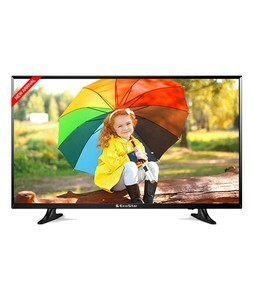 The features of the EcoStar 40U852 include mobile screen mirroring that enables you to stream content directly from your smartphone and internet connectivity enabling you to browse and play content from NetFlix and YouTube among other online sources. The FHD display packs a punch with its vibrant colors and sharp output that is adequate for watching and playing HD movies, TV shows, and games. 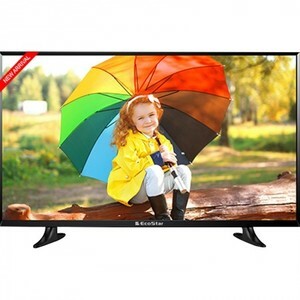 The Lowest price of EcoStar 40 Inch 40U852 LED TV in Pakistan is Rs. 36,899, and estimated average price is Rs. 39,006. The prices are collected from the best online stores in Pakistan like iShopping.pk, Yayvo.com, Homeshopping.pk, Telemart.pk - updated Apr 2019.